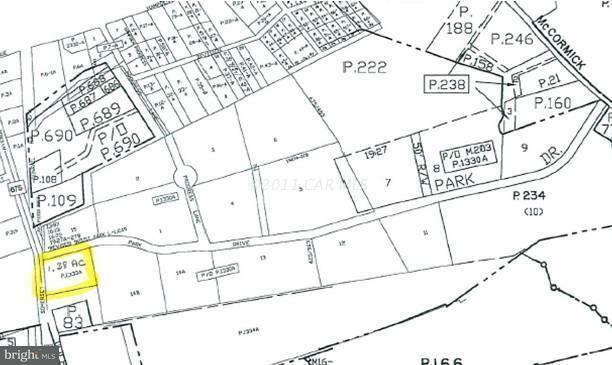 1.38 acre parcel in the Princess Anne Industrial Park. 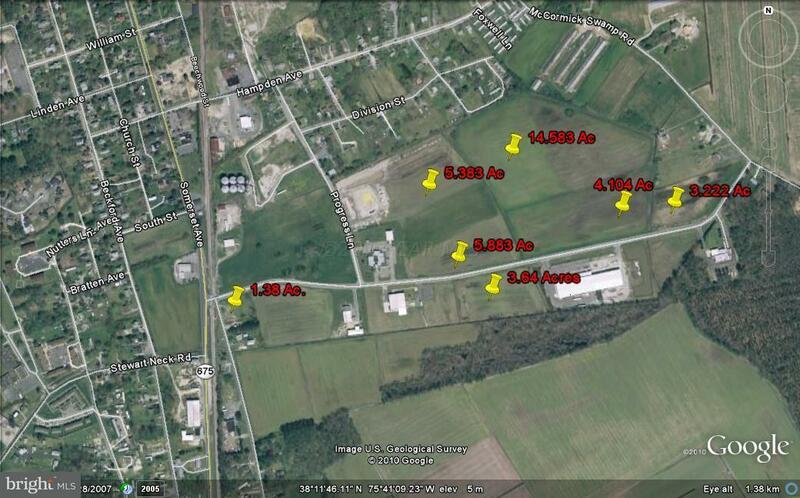 Lots range from 1.38 acres - 33.17 acres. $30,000 per acre. Enterprise Zone and HUB Zone benefits.